While out shopping for my kids recently, I overheard two other moms having a conversation about girls' clothing that I have had (and have thought to myself) multiple times. Why does it often feel so difficult to find clothing that appeals to parents as well as girls? How many times will I spot something that is colorful and bright... but then I pick it up and find the fabric uncomfortable or that it is poorly constructed? Or why does it seem that manufacturers have decided that once girls are past the preschool age that their shorts must be itty bitty and their tops cropped to show their navels? 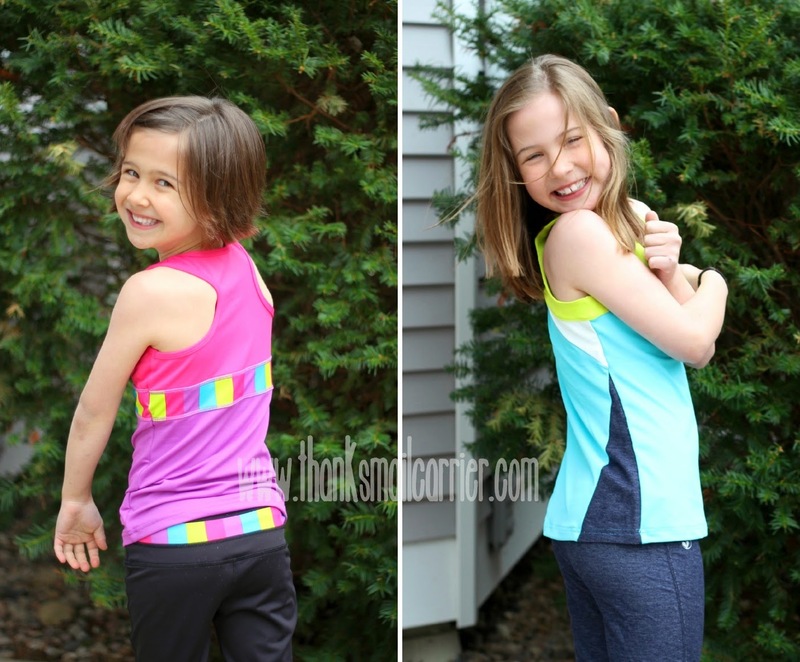 I don't feel as though it's asking too much to be able to dress my girls in apparel that is energetic, bright, comfortable and age-appropriate and, if it happens to encourage strength, exercise and getting active, then that's all the better. Which is why I'm thrilled to have been introduced to all of that wrapped into one from Limeapple! Launched in 2002 by a team of women who set out to encourage young girls to lead positive, healthier, empowered lifestyles, Limeapple is a lifestyle clothing brand for girls that brings a smile to moms' faces as well. Bold colors, stylish designs, innovative details, and much more? How have I not known about this brand until now? In fact, Limeapple carries three different lines — Limeapple Boutique, Limeapple Sport and Limeapple Swim — that together offer a wide variety of feminine, fun girls' clothes in sizes 12 months to 14 that fit, flatter, move and breathe. From the everyday wear of Limeapple Boutique to the athletic, performance wear of Limeapple Sport to the eye-catching, mom-approved swimwear of Limeapple Swim, this is one brand that covers it all. 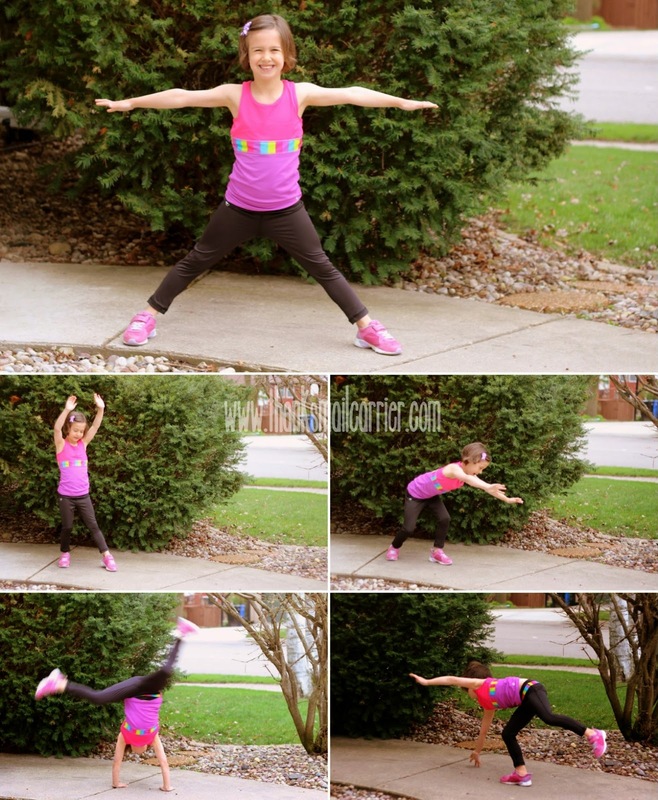 Around here, my girls take part in all sorts of active, athletic activities, whether organized on their soccer teams or in ballet classes, or simply playing around on the playground, in the yard or riding their bikes. 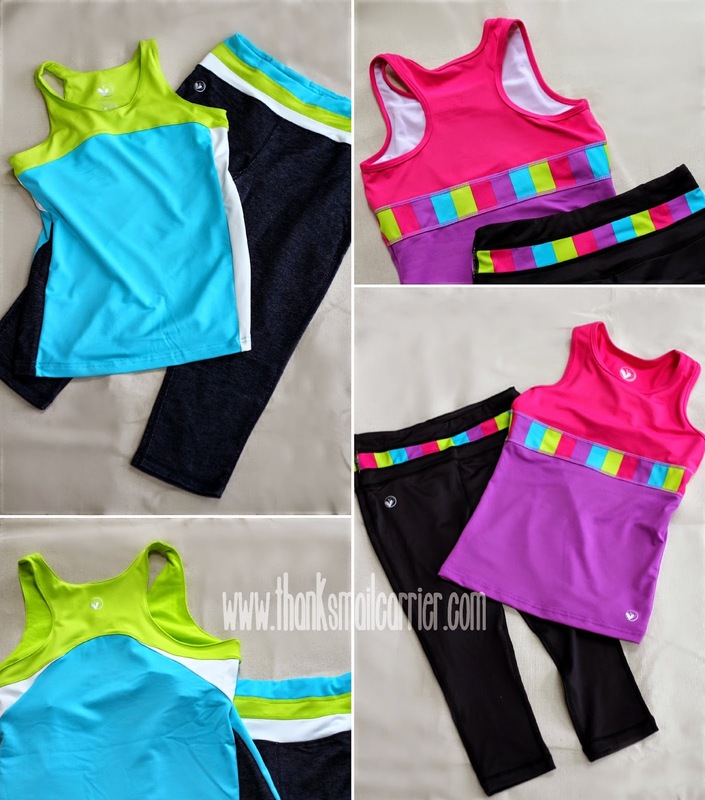 Therefore, the Limeapple Sport line immediately caught my eye, but then continued to hold my interest as I learned about all of the time and care that this company puts into their activewear. Just like athletic apparel made for adults, Limeapple uses high-quality fabrics that are breathable, fast drying, moisture-wicking, and designed to last. But they don't stop there, also adding in flat seams for comfort, 4-way stretch, thumb holes on long sleeves, built-in linings, covered zippers, iPod pockets, and more that make it fun and easy for girls to be on the go. There was no doubt that we needed to check these out! 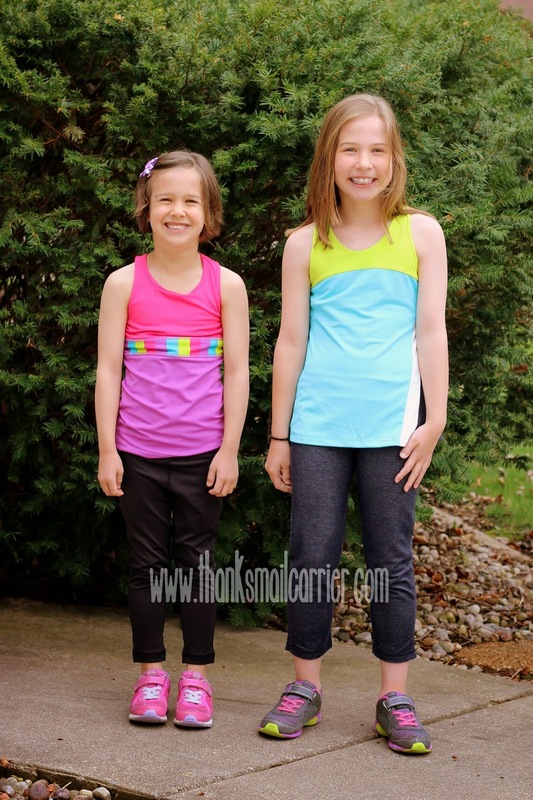 Both the Denim Legging Set and the Color Block Legging Set come complete with a coordinated tank top and capris that are ready to wear immediately... and made my girls' eyes light up right out of the packaging! From back to front, the colors are bold, the pilling resistant fabric is stretchy and smooth, and the quality is plenty high that these would be perfect for school, after school activities, sports practice, weekend lounging and more. There really isn't much more that Limeapple could have included to make this athletic wear any better! Although I ordered these sets in a size too big for both girls (they are designed to be snug fitting), we soon found that them being a tiny bit loose didn't lessen the love one bit! 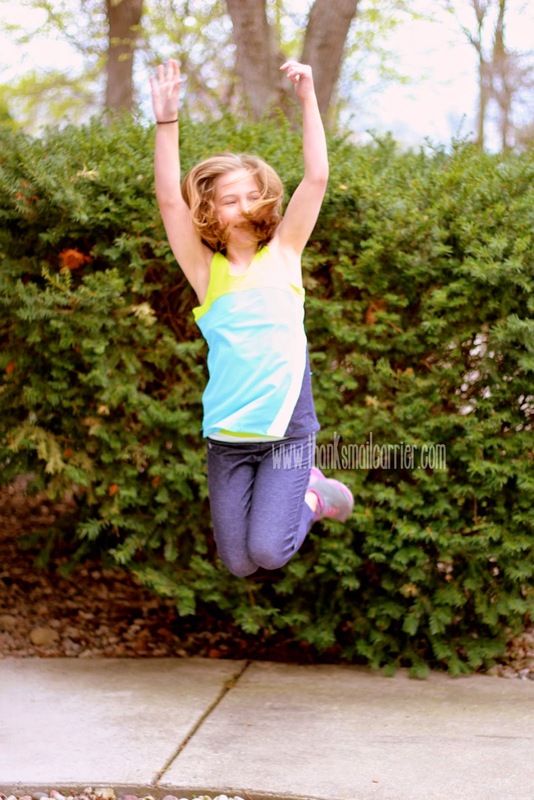 ...and Big Sister E was literally jumping with excitement in the turquoise, lime, white and dark blue of the Denim Legging Set! The girls have had nothing but positive comments each time they have worn their Limeapple apparel and continue to point out how much they like the hidden pockets (the pants both have one in the waistband and Big Sister E's top has a small zippered pocket along one seam), the extra lining in the racerback tanks from the built in bras, and, of course, the extremely comfortable fit. I have no doubt that both girls will be wearing their Limeapple clothing for quite some time to come in a wide range of situations and environments! But wait, there's more! Both of these Legging Sets typically retail for $43 from Limeapple, but right now you can find them at Costco locations throughout the U.S. or at Costco.com for only $18.99! That's more than half off! Ready to bring some Limeapple Sport into your life? Their amazing deal with Costco is only available until early May, 2015, so don't delay going to your local store or to Costco.com to pick up one of these sets for only $18.99 (with free shipping and handling for online orders)! To find out much more about all three lines of awesome Limeapple clothing, be sure to visit Limeapple.com and connect with them on Facebook, Twitter, Pinterest, and Instagram. Other than the two Leggins Sets I was provided by Limeapple in order to facilitate my review, I was not compensated or enticed to do this post in any way. This review is solely my honest opinion about this company and their products. Wow, LOVE the cute color combinations! Too bad they aren't in my size. Interesting brandname as well lol. 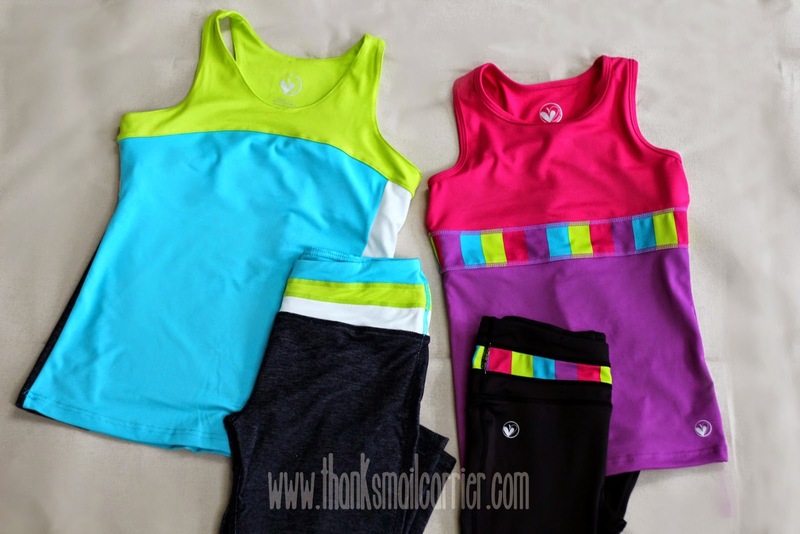 Great clothes for active girls. I want a swimsuit in MY size. My niece is too little to wear one of these, now, but she would look so cute in one of these when she is old enough!!! Great product line.